IIFT Books: IIFT(Indian Institute Foreign Trade) has been released the exam dates. the exam will be conducted on 2nd December 2018. this is one of the well known business University established by Government of India in 1983. this is the National Level Entrance Exam. 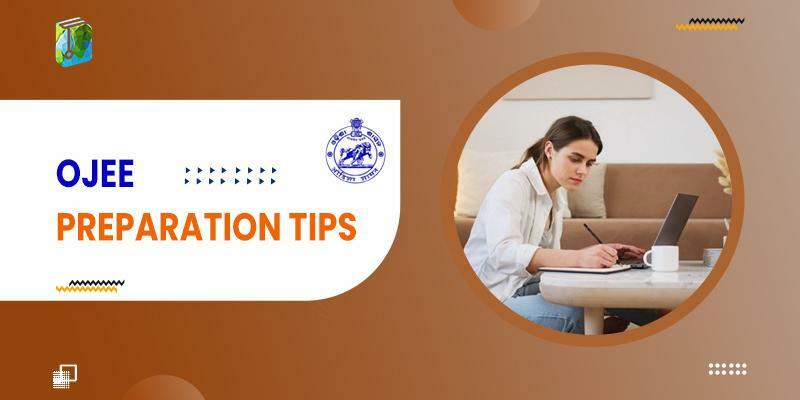 In this article we will discuss about the best books for IIFT Preparation.